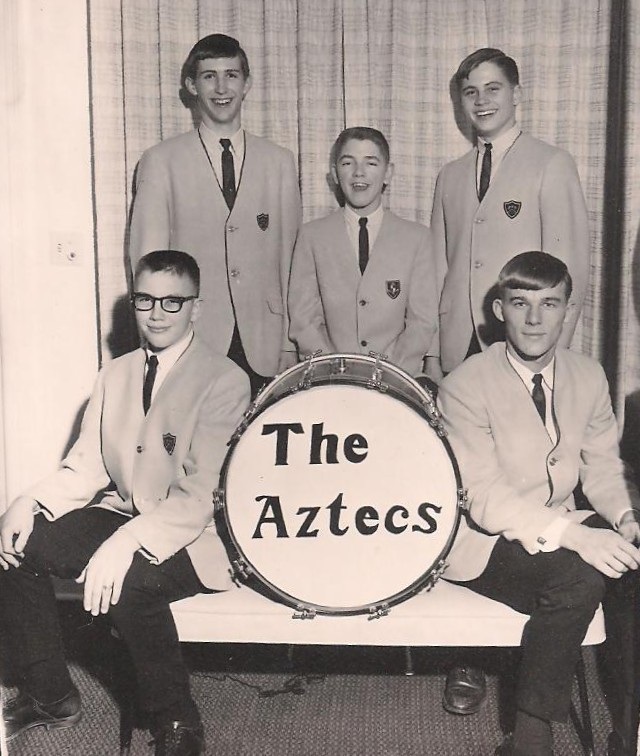 Before the Aztecs, there was the Bottles, an on-the-spot group consisting of Cary Ordway and a few friends who just got on stage at a school dance and lip synced Beatles tunes, sporting cardboard cut-out guitars. Once instruments were added to the equation, the Bottles evolved into the Malibus. 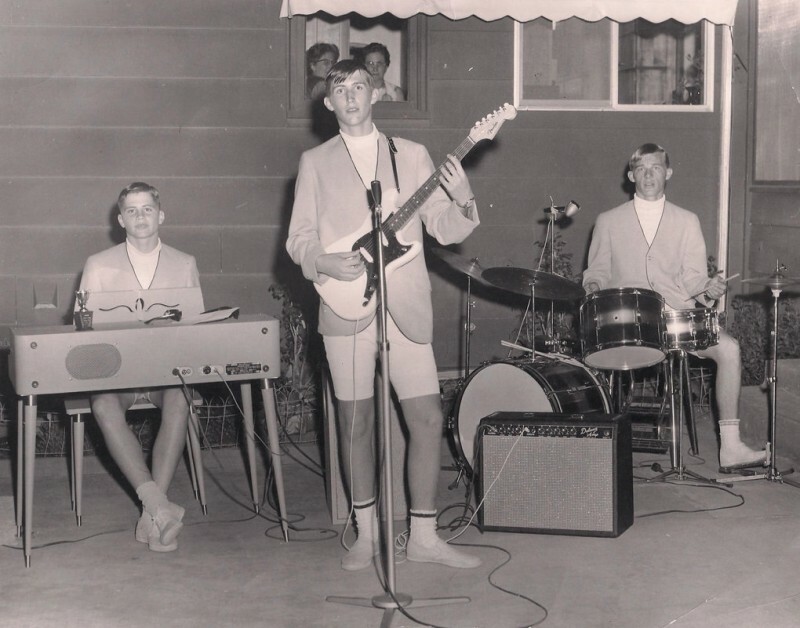 In the short time the Malibus were around, they won a Wenatchee YWCA Battle of the Bands competition in 1964. In 1967 they competed in a Battle of the Bands in Wenatchee and came in 3rd, after Billy & the Kids (2nd) and the Chargers (1st). “We felt pretty good about that because we were just small-town boys from Waterville and we beat out a LOT of other bands from Wenatchee (the BIG CITY to us).” Knowing the Chargers and Billy & the Kids had released records with Julian Records, they got a hold of Don Bernier at KMEL to set up a recording session. The record was recorded in a studio in Spokane, and was released in early 1968. But unfortunately, the band disbanded after that summer, when most of the members had gone off to college. Cary played in a few groups here and there after his Aztecs days, but ended up taking a 20 year break from music entirely. Since picking music again, he’s been playing keyboards and guitar in bands like he never quit! In October 2012, Sundazed Records announced that they were planning on re-releasing the Aztecs’ tunes, and shortly thereafter, Cary Ordway moved back to the Wenatchee Valley and became a member of the Chargers, sitting behind the keyboard! Thanks to Cary Ordway and Chase Hensel for making this article possible. Be sure to share any stories in the comment section below! This is so cool! My dad is Allen Thompson. I have pictures and a record of you guys.